"A mind once stretched by a new idea never regains its original dimensions"
Summer Gathering 2016 and Heart Politics' new page.  Heart Politics Gatherings have been a regular fixture in the lives of a wide variety of New Zealanders concerned about current issues such as peace, social justice, community, family, education, indigenous and environmental issues. Gatherings began in 1989 with a wish to create a space for people to engage in inspiring and affirming conversations relevant to their lives - whether they were raising children at home, raising organic vegetables, raising uncomfortable truths about social or environmental concerns, raising the roof in theatre or music, or raising challenging issues in local or national forums. Gatherings are places where all are welcome, young and old, into a co-creative experience where "whoever turns up are the right people". Gatherings grew from the recognition that many of our political and social problems could not be solved at the same level of thinking that has caused these problems. Such a shift on thinking is politics in so far as it is 'of the people'. It is both personal and collective. Personal since it asks each of us to make a fundamental step-change in consciousness to find colective, shared solutions to these problems - and such a step-change in consciousness comes from the heart. Heart Politics Gatherings seek to provide participants with opportunities for heart-filled personal and shared experiences, arising through the individual and collective presence of all who attend. Whether we take the learnings, yearnings, insights or ideas back to households or to parliament, and no matter how they manifest in whatever we are doing with our lives, a Heart Politics Gathering invites us into connection, conversation, creativity, community and renewal. Deliberately informal, low-key, and under the radar, Heart Politics Gatherings have been attended by notable and inspiring people - like you! Some of these have also been household names - Michael King, Jeanette Fitzsimmons, Rod Donald, Nicky Hager, or Sir Paul Reeves - whilst others - futurist Sohail Inayatullah, educator Ross Macdonald, film-maker David Jacobs, law professor David Williams, or community builder and social entrepreneur Robin Allison, for example - represent new thinkng and cutting edges in their various fields. Next summer’s gathering will be held in Port Waikato School Camp, at the mouth of the mighty Waikato River, south-west of Auckland, around the theme of “Community and the Commons - Changing the Wind”. The programme will be a mixture of led sessions and open plan discussions with plenty of space for participants to contribute, either as part of someone else’s session or by setting up a session of their own. The event will be an opportunity to live in community, and to engage with the many elements and themes of community through the eyes of people considering or already in newly established communities, as well as long-term veterans of community building. As we consider this gathering in terms of the dynamic interplay between self and community empowerment, we are holding questions that relate to the potential of this dynamic to change the winds that drive our times. How do we understand community as part of a greater whole? What is child-raising in community? How do we approach collective decision-making? How do we manage resources - and money? What does leadership look like in effective communities? What is the role of "place" in thinking about community? What are the ecologies that enable and inspire community?